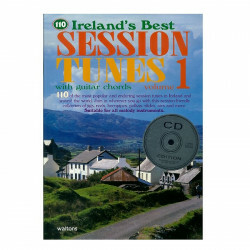 A compilation of Irish music with 110 polkas, slides, jigs and reels. 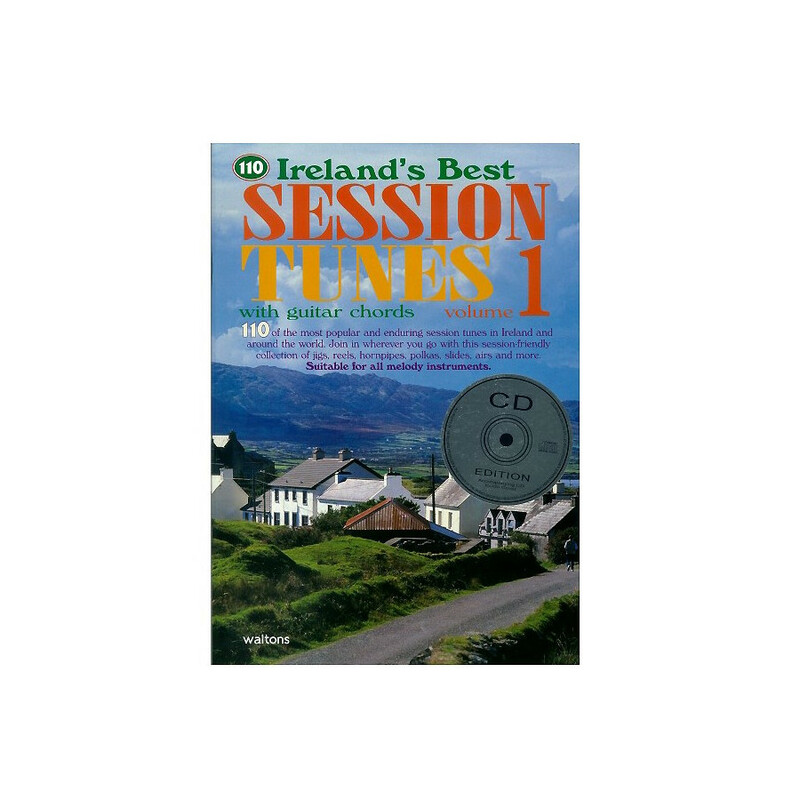 The perfect Irish dancer CD and inspiration source for those who wish to learn popular tunes of Irish music! A compilation of Irish music with 110 polkas, slides, jigs and reels. The perfect Irish dancer CD and inspiration source for those who wish to learn popular tunes of Irish music! Guitar Chords included.